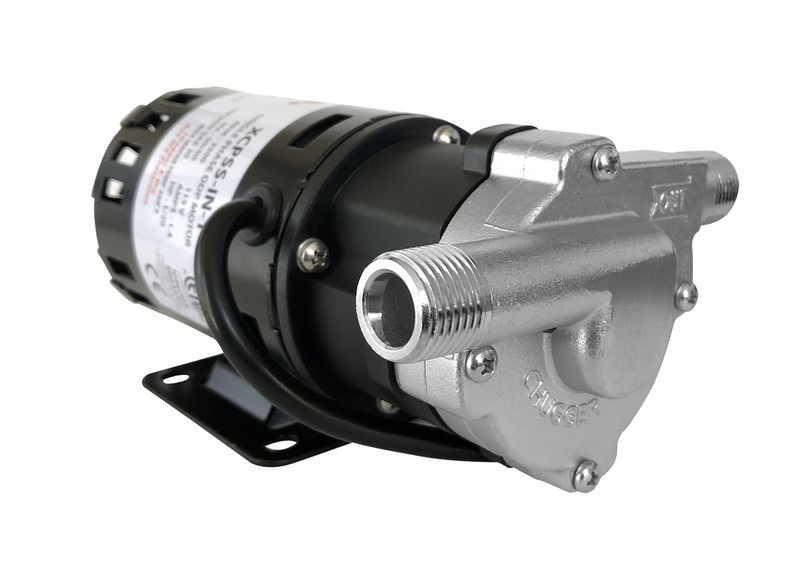 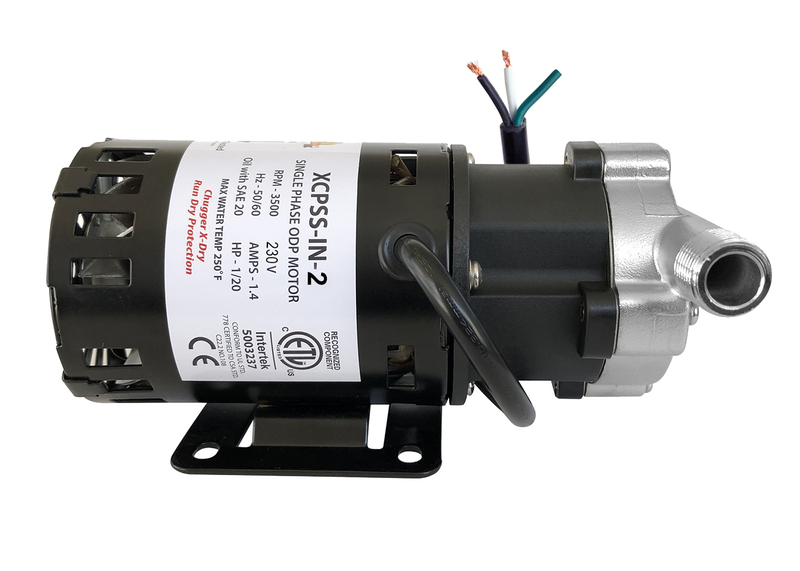 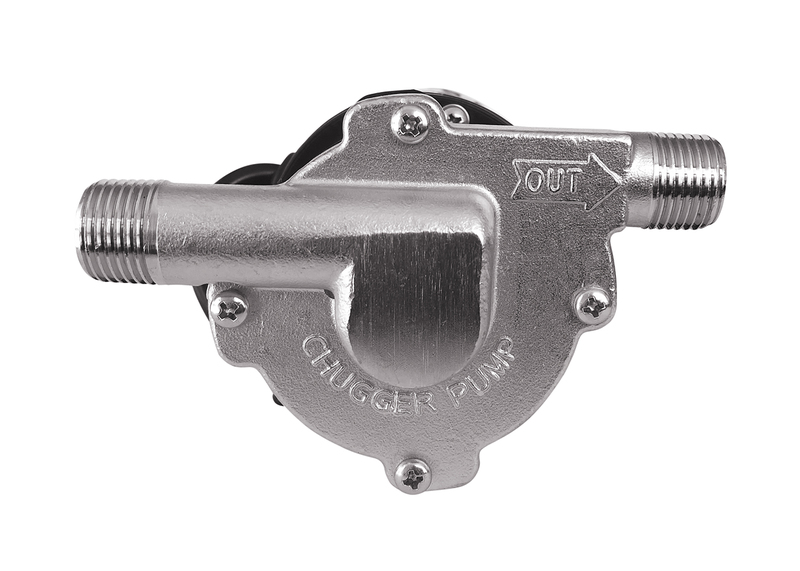 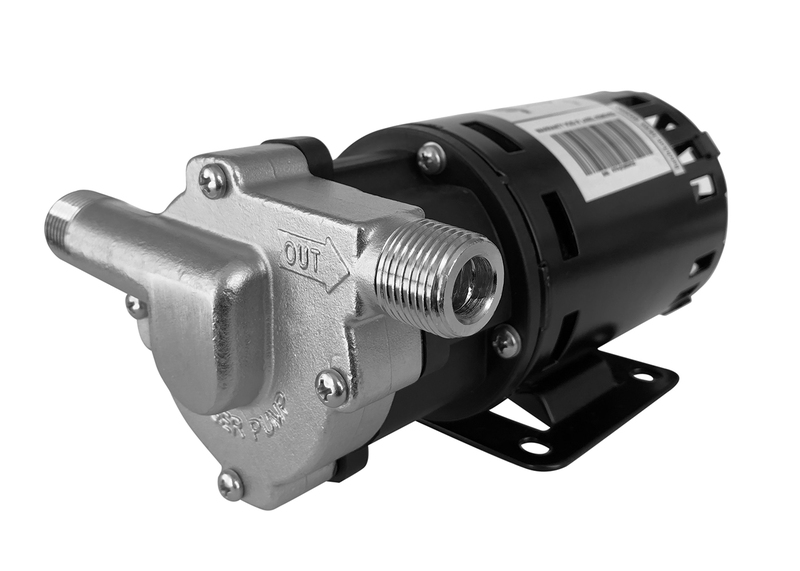 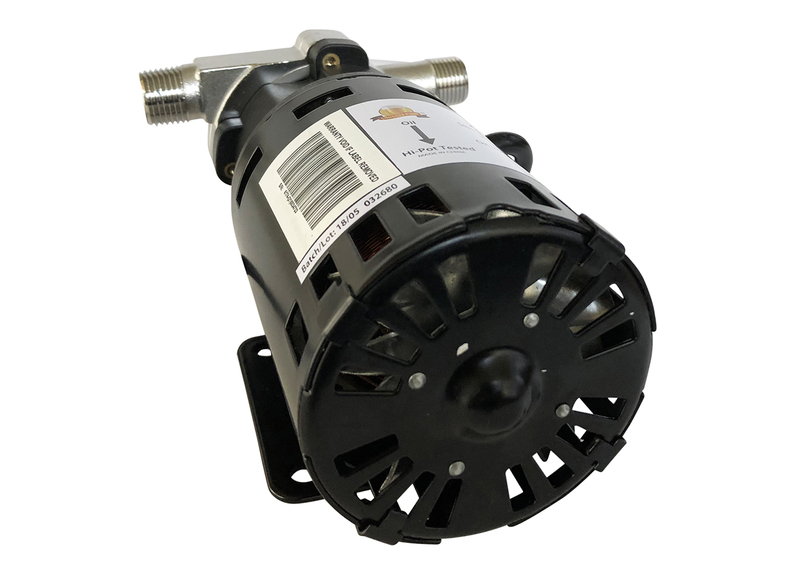 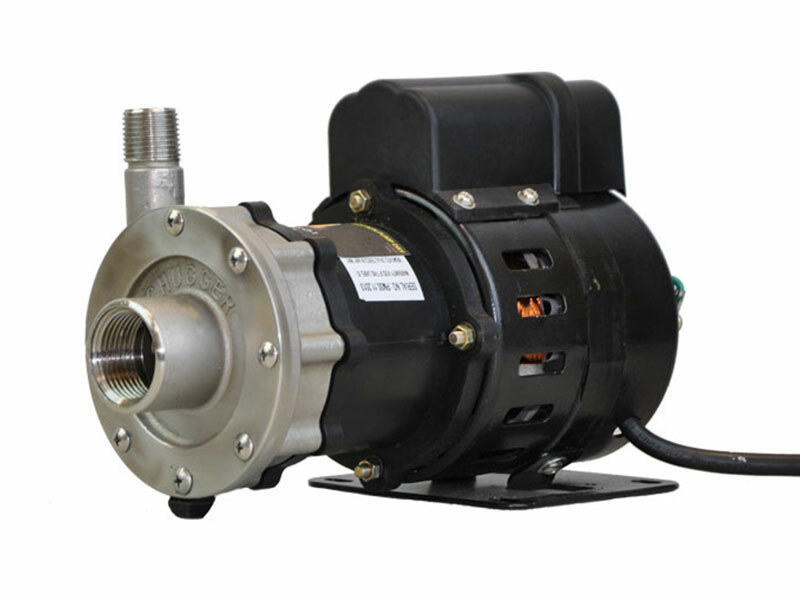 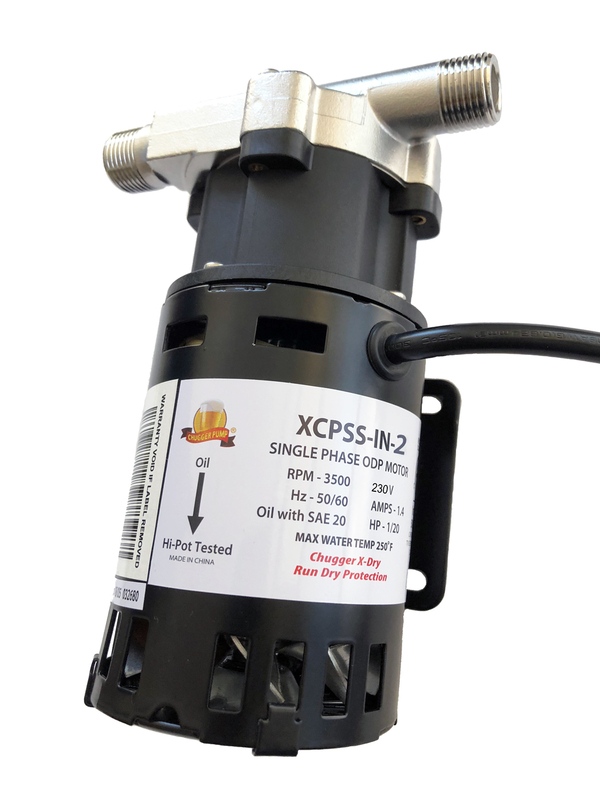 The CHUGGER PUMP® XCPSS-IN-2 with Run Dry Protection, Stainless Steel Inline model 230V is a homebrew beer pump which is typically used to transfer hot and or cold liquids between brewing vessels. 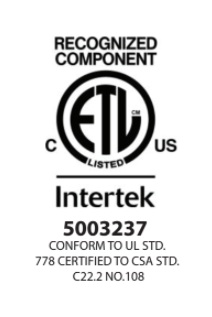 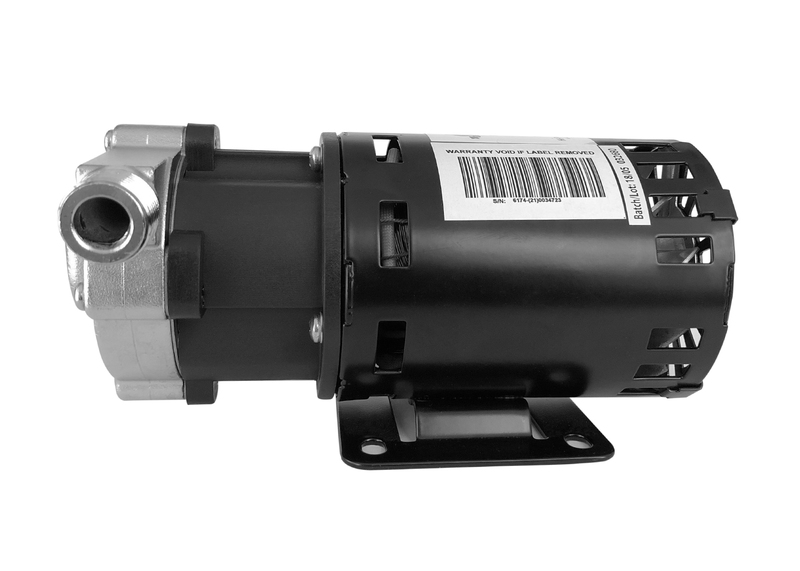 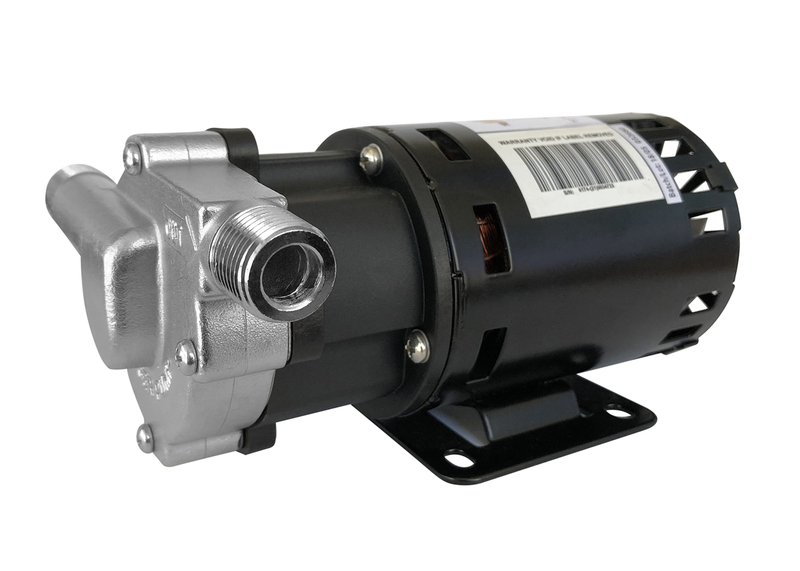 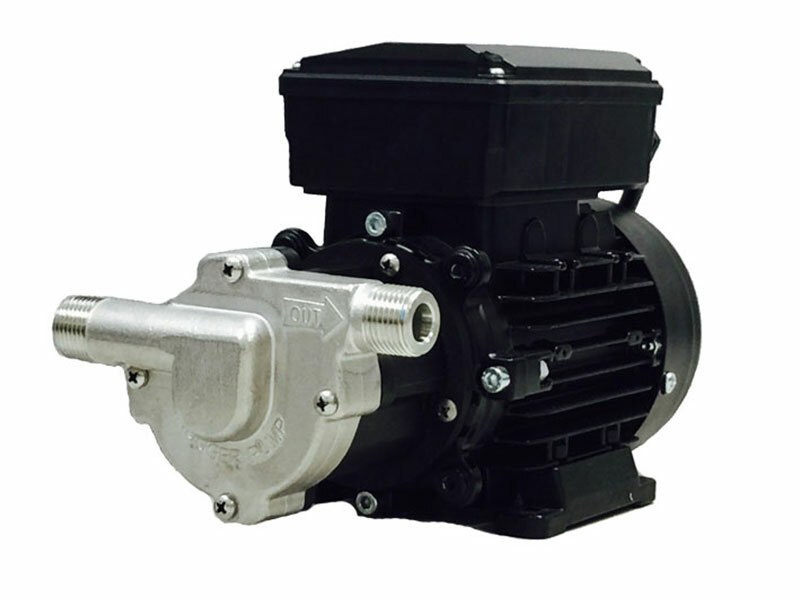 Same pump as the CPSS-IN-2 but with FDA Approved Run Dry Carbon Bearing Material. 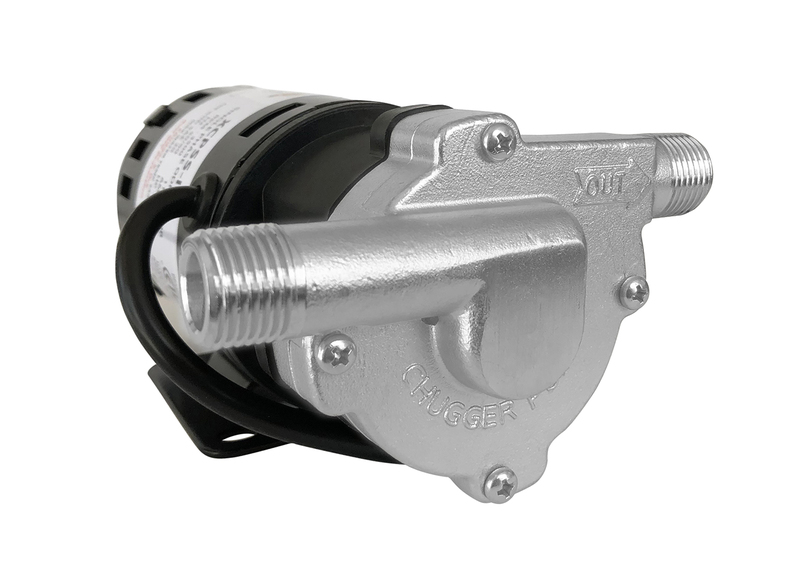 XCPSS-IN-2 316 STAINLESS STEEL (Front Housing), 316 Stainless Steel (Rear Housing), Teflon (Thrust Washer), CLEAR Silicone (O-Ring), Ryton / Teflon Impeller. 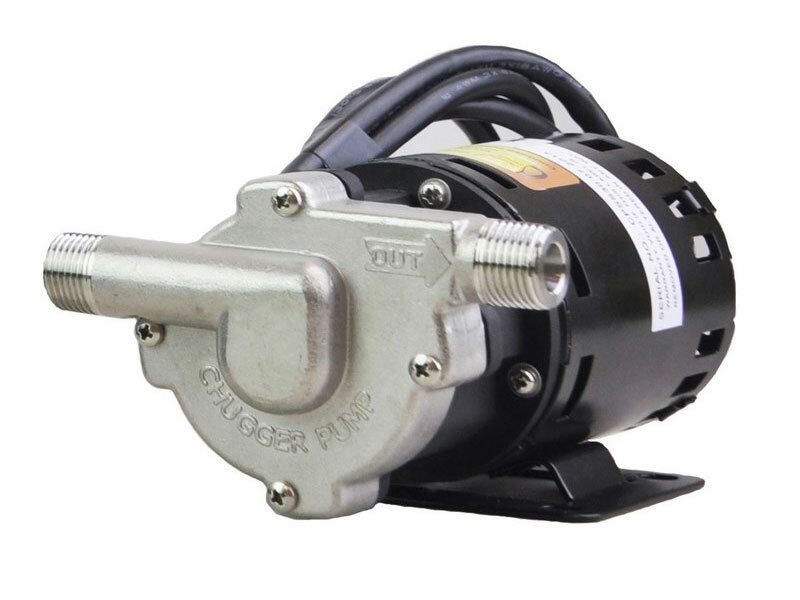 55″ Cord Without Plug.